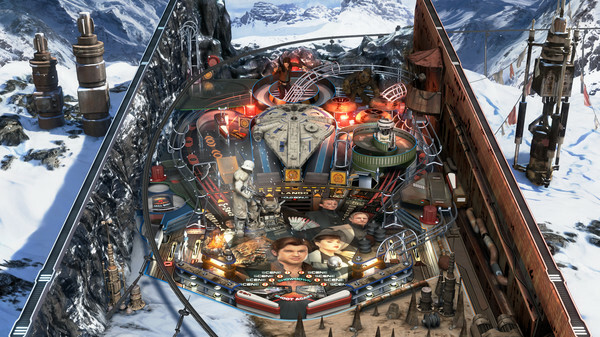 Once you start playing Star Wars™ Pinball: Solo, you're in this life for good. 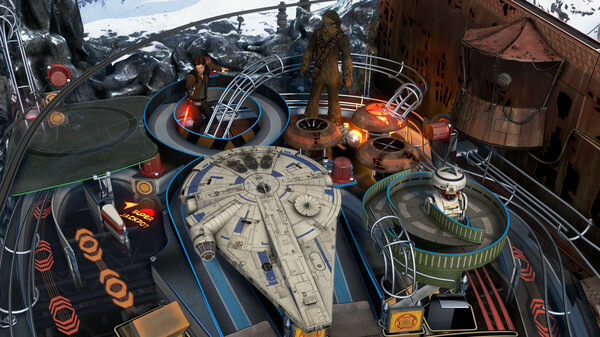 This pack includes three exciting tables inspired by the blockbuster film. You might wanna buckle up, baby. 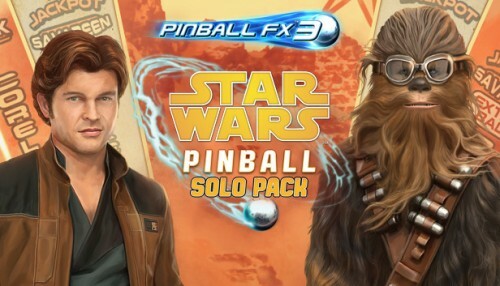 Solo: Experience Han's first meetings with Chewbacca, Beckett, and Lando Calrissian, and take part in epic film moments with the breakneck pace only Star Wars™ Pinball can deliver. 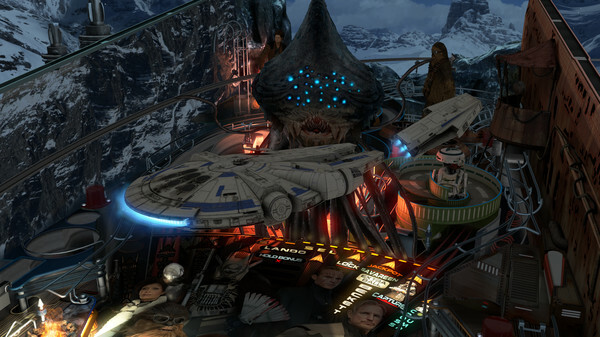 For the first time ever in a video game, YOU can pilot the Millennium Falcon to make the Kessel Run in less than 12 parsecs! Calrissian Chronicles: Lando invites you to experience his adventures, from sabacc-playing swindler to sarlacc-escaping Rebel hero. Play through iconic Lando scenes, and join his escapades as seen on TV and comics. Battle of Mimban: War! Fight for the glory of the Empire during Han's final moments in Imperial service. Order attacks, defend your territory, train troops.and feed the Wookiee in the pit with Imperial deserters.